This will be a short post. I HATE IT WHEN PEOPLE RIP OFF OUTER HUSK OF CORN at the Farmers Market. Of course, it is bad enough when they do it – but forgivable if they place it in their bag. But then, what’s the point of that!? What is simply not acceptable is ripping down the husk and putting the ear back on the pile. Really!?! 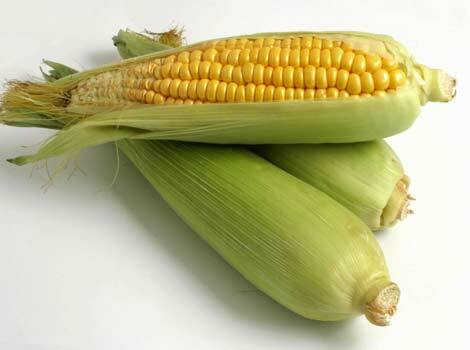 You don’t need to rip open an ear of corn to see if it is edible. Feel the damn thing and you can sense any rot. Otherwise, a couple of missing niblets is no big. If you rip it open – even just to look at the top — and see some kernels missing – you may think that is bad. When, in fact, it may indicate that some sort of beastie loved the corn because it was succulent. Which can be perfect for you. See my point!!! Take a chance to spend 50¢ on something that just MAY be imperfect. You know: like life.